Hi, we are Jason and Joli Stretch! 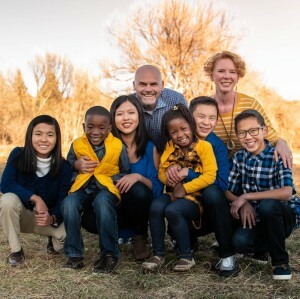 We are homeschooling parents of six adopted kiddos. We are looking to connect with others - singles and marrieds of all ages, parents or not - that we can get into the Word with and do life together.